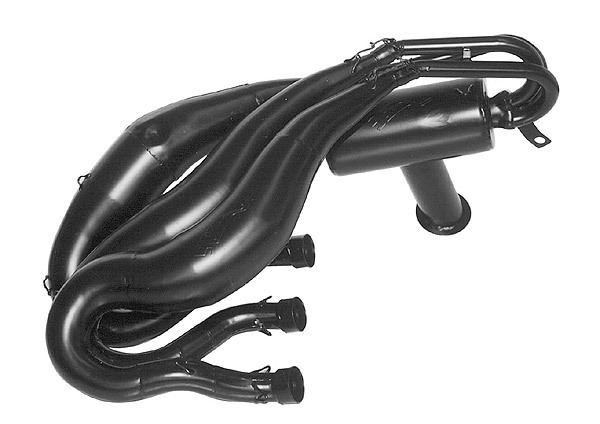 Pump up your Yamaha 600 triple with SLP’s triple pipe set. These pipes provide an additional 16 hp. peak at 8700 rpm with a broad power band. Equipped with SLP’s ERA 2000 silencing technology to maintain low sound levels, this combination is sure to bring a smile to your face. Will not fit models with reverse or electric start. Some jetting changes are required and clutching changes are recommended.